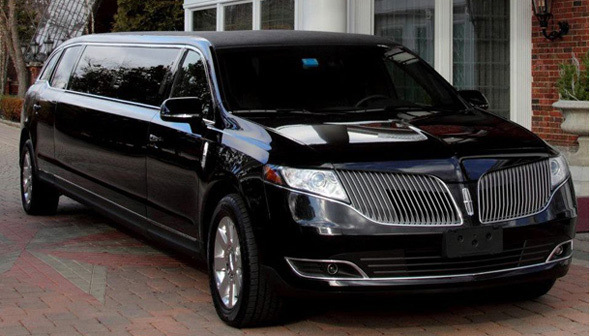 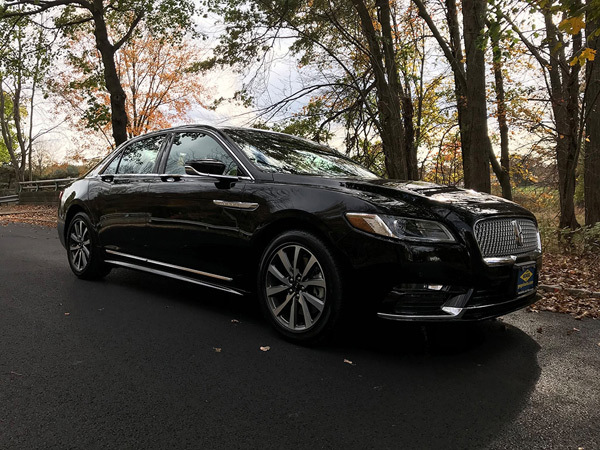 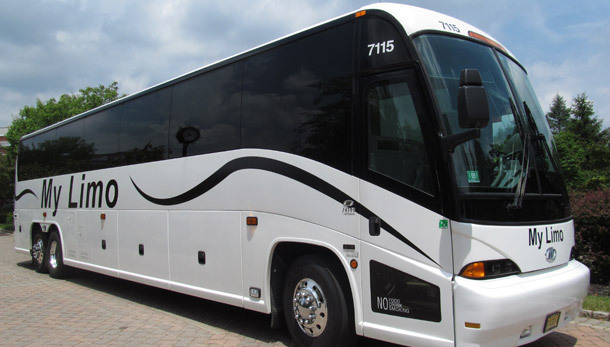 East Hanover NJ, August, 2016 – My Limo limousine service has been ranked the 20th largest fleet in America by Limousine, Charter, & Tour (LCT) Magazine on their annual 50 Largest Fleets list. 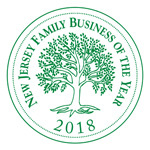 Today we celebrated the 26th Annual #NJ #FamilyBusiness of the Year Awards 2018! 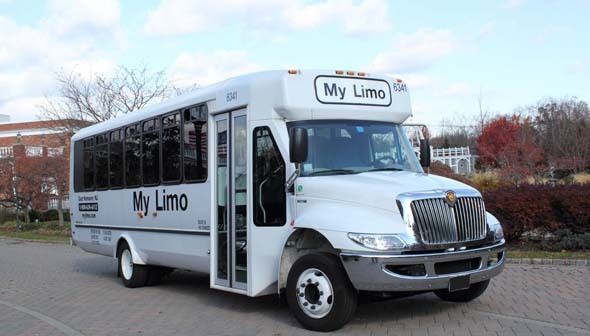 Each year, @FDUEntrepreneur coordinates this annual event with other corporate sponsors which selects the finest family businesses in the state and recognizes them at an awards luncheon each fall.